The car performes well. It also offers basic power accessories, air conditioning, cruise control, and a sound system. 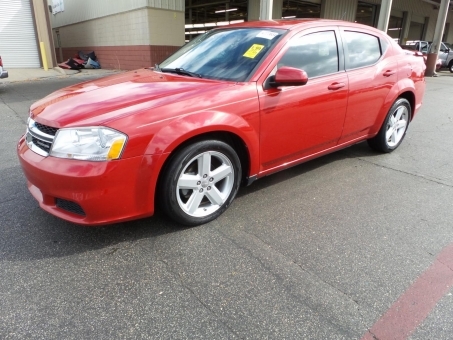 The SXT adds automatic climate control, leather-wrapped steering wheel, 6-speaker sound system, and other enhancements. The SXT Plus adds a touch-screen interface, while the R/T provides further upgrades to the wheels, steering, and suspension, and adds cloth/leather upholstery and other enhancements.